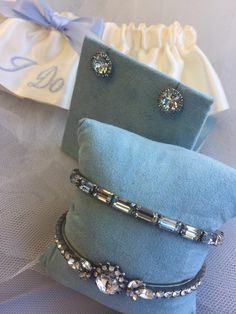 For weddings and other special occasions – Clarissa Boutique has an amazing variety of choices and styles in bracelets, earrings, necklaces and more. 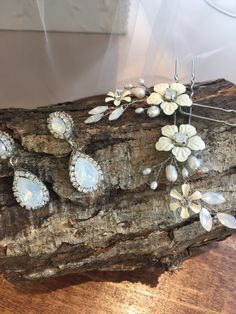 Whether you prefer sparkle or subtle, pearls or crystals, color or clear, your jewelry is the final compliment to your bridal style. 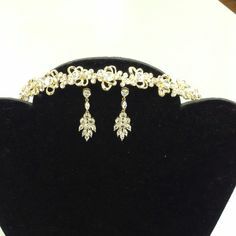 Select from an array of jewelry options for the bride and the entire bridal party including Mothers of the Bride and Flower girls. 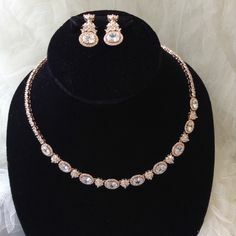 We offer styles from top jewelry designers, in a variety of price ranges, as well as the opportunity to create or customize jewelry to suit your individual taste. 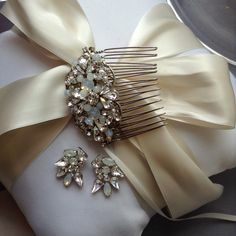 Browse through our photos for ideas on accessorizing your gown or dress – or stop in today to pick out your favorites! 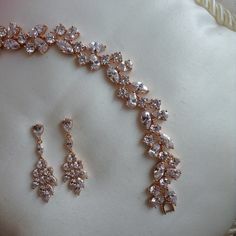 Sorrel like Sparkles and never disappoints !